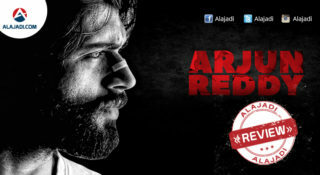 Mega hero, Sai Dharam Tej is going great guns in his career. After the super success of Supreme, he is now back with a crazy breakup story called Thikka. 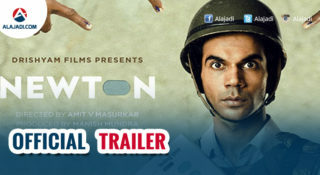 Directed by Sunil Reddy, this film has hit the screens today. Let’s see whether Tej scores yet another hit or not. Aditya (Sai Dharam Tej) is a happy go lucky employee who falls in love with Anjali (Larissa Bonessi). The twist in the tale arises when complications erupt between the couple and they break up with each other. Depressed with this, Aditya calls for a breakup party with his friends. A freaky incident during the party changes the course of Aditya’s life. New characters like a dreaded don, a prostitute and heroine’s father create even more confusion in the proceedings. Rest of the story is as to how Aditya manages to come out of this crazy situation and gets back on track. 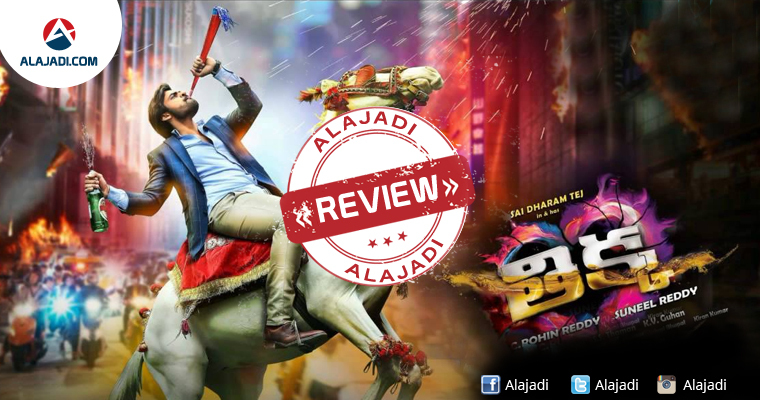 Overall, Thikka is one film which Sai Dharam Tej should immediately erase from his memory. He should stay away from scripts like these which can spoil his career big time. Except for his sincere performance, this film has absolutely nothing to offer in any which way possible. Stay away from this one otherwise, you can end up losing your mind. Sai Dharam Tej: He has done his best and has shown improvements in areas suggested to work on. Larissa Bonessi: She is so gorgeous and okay by her performances, she really did well in all the frames. The supporting cast of the film Thikka includes some famous actors. Rajendra Prasad is seen as Aditya’s father. Also, Rao Ramesh is seen as Herione father. 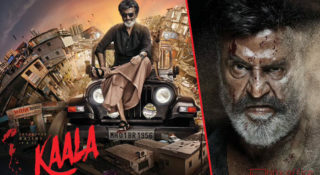 Also, the film stars Ali, Posani Krishna Murali, Ajay, Vennela Kishore, Thagubothu Ramesh, Mumaith Khan and Sapthagiri in the other important roles. Music by Thaman is dreadful as none of the songs manage to register. Camera work is just about okay and so were the dialogues. The screenplay is a huge let down as too many characters keep making an entry into the proceedings and bog down the film. Not great but not boring either.